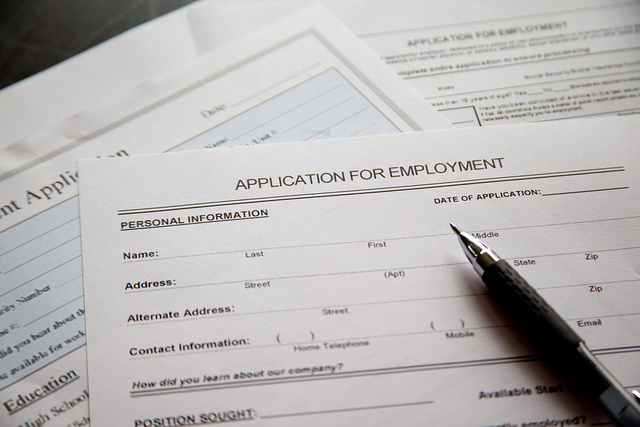 You probably have a good resume that you have used to apply for internships, scholarships, and jobs. The important thing about resumes is that you must vigilantly keep them up to date. It’s ideal to have a current resume on hand and ready to send out when that dream job has an opening. In addition to adding current accomplishments to your resume, be sure to keep your Skills section up to date. Why? The skills section is The Resume Section That Matters More Than You’d Think. It translates the things that you can do into the language of your field, making what you know how to do relevant for the positions you apply for. You may want to tweak the skills section for every job you apply for in order to echo information from the job posting and what you know about the company or organization. So how do you write a great Skills section? You can begin with the Muse article The Resume Section That Matters More Than You’d Think, which outlines three steps to follow as you polish your resume. 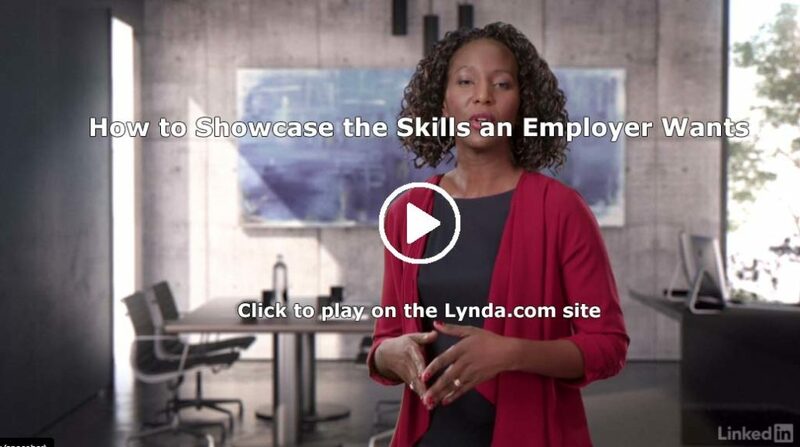 Next, watch How to Showcase the Skills an Employer Wants (3m11s) from the Lynda.com course Writing a Resume Layout, which addresses how to make your experience relevant to the workplace. Finally, you might check out the Lynda.com course Designing a Resume, which demonstrates how to use design features to create a resume that is modern, traditional, or artistic. Finally, if you’re a military veteran preparing to enter the civilian workforce, find tips in the Lynda.com video The resume and cover letter from the course Translating Your Military Skills to Civilian Workplace. Photo Credit: Application – pen2 by Flazingo Photos on Flickr, used under a CC-BY-SA license.